I am grateful to Elsa Lewis at Lioness Writing Ltd for a review copy. Also, for the sake of full disclosure, I should note that I have known the author since we studied together at King’s College London in the 1990s. I have sought to be as objective as possible in this review. James Webb is quite the storyteller. I have already reviewed his first collection of short stories, The Listening Book: The Soul Painting & Other Stories, here, and I am pleased to say that much of what I noted there applies to The Second Listening Book as well. The stories in the first Listening Book were presented as opportunities to hear God’s still small voice. In this second volume, Webb suggests that his tales are taken as honest and truthful nourishment for the soul. The twenty-seven stories here range from two short paragraphs and eight pages in length. Each narrative is well written and instantly opens the mind’s eye to the world Webb wants to communicate. Webb knows what he wants to say and for the most part uses an appropriate amount of detail and even whimsy to connect with his readers, though I found his shorter stories tended to achieve this more effectively than the longer ones. The fables that I appreciated most are those which prompted me to reflect on my character (‘Losing the Edge’, ‘Of Myself and Others’, ‘Narrow Road’), but other standout entries include ‘Loaded Question’, where a man discusses miracles and God’s existence with a squirrel; ‘Signs and Wonders’, in which melons figure prominently; ‘Date of Birth’, concerning the when of surrendering one’s life to Christ; and ‘Happily Ever After’, which closes with the sharp line, ‘People would rather have a happy ending than the right ending’ (p. 91). 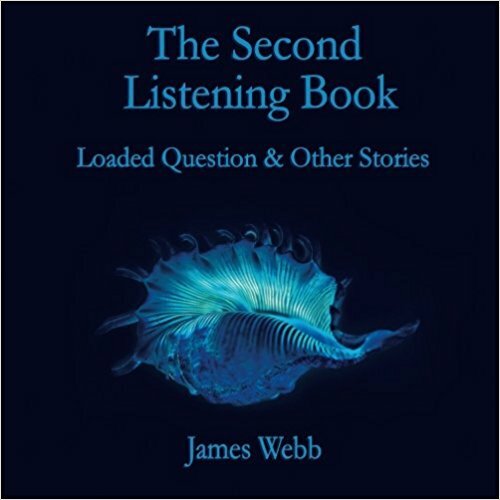 The Second Listening Book, as a compilation of short stories, should not be read from cover to cover in one sitting (something I also said of its predecessor). 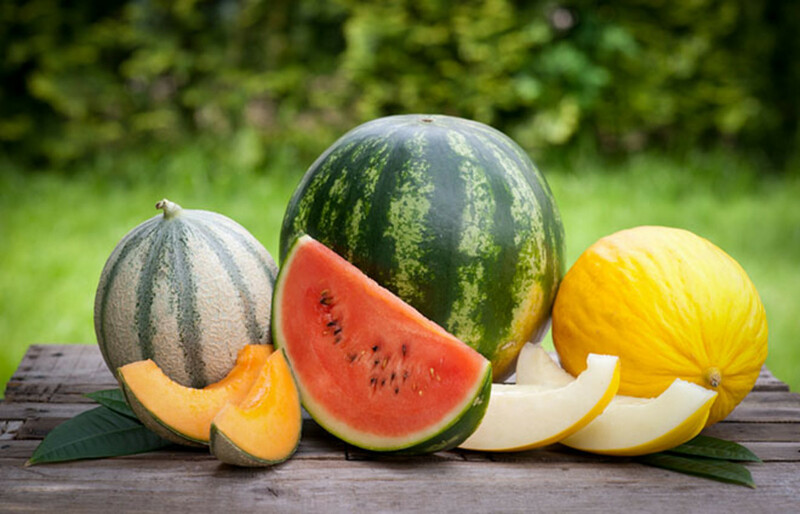 Ideally, they should be read carefully and reflectively; they should be savoured, not devoured. The volume also contains a number of original black-and-white illustrations and photographs from Carys Jenkins, Alice Journeaux, Joshua Gauton, and Mark Lewis. These are very well done, but I would like to have seen at least some flashes of colour, as with the first collection, which contained many full-colour photographs. Also—and this is surely the most minor of quibbles—I would like to have seen more variety in the way the stories are laid out in the book. The format of The Second Listening Book follows that of the first one, but for some reason it does not work quite so well for me this time. Perhaps some of the illustrations could have been reproduced on a smaller scale and incorporated within the text layout. Overall, this is another excellent collection of short stories from James Webb, and The Second Listening Book is worth adding to your bookshelves.